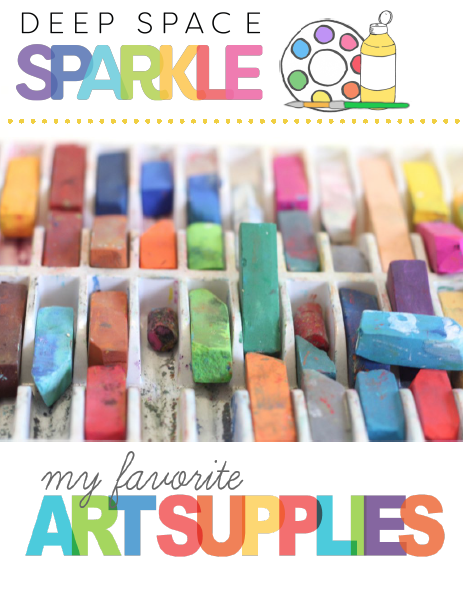 When creating art with kids, supplies matter. Knowing what supplies to buy and not buy is a game-changer. 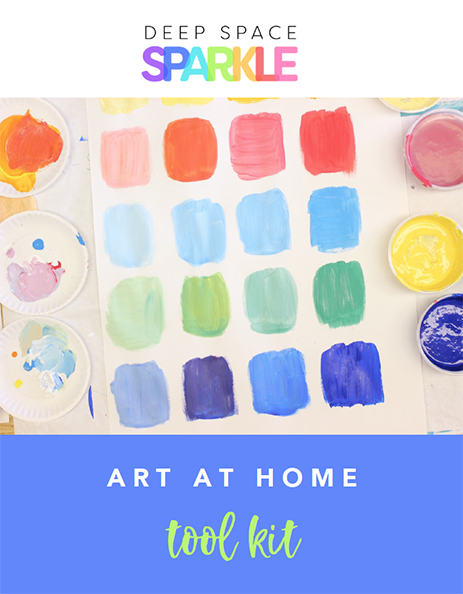 Believe me, having the right supplies can make a huge difference in how successful a child feels during and after his art-making session. Using inexpensive pan watercolors on copy paper doesn’t create the same experience as using rich liquid watercolors on watercolor paper. Here are a few resources that you can print out to help you find the right art supplies and work through a few techniques.